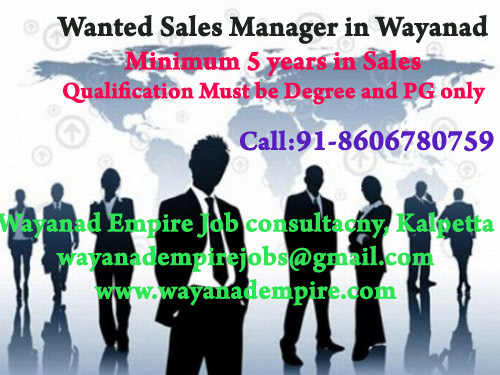 Wayanad: Wanted Sales Manager in Wayanad, Minimum 5 years in sales field (Automobile preferred). 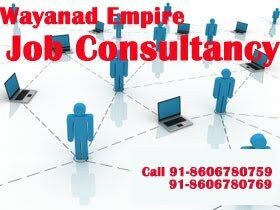 Qualification Degree/PG. 0 Respones to "Wayanad Wanted Sales Manager in Automobile Ph: 91-8606780759"